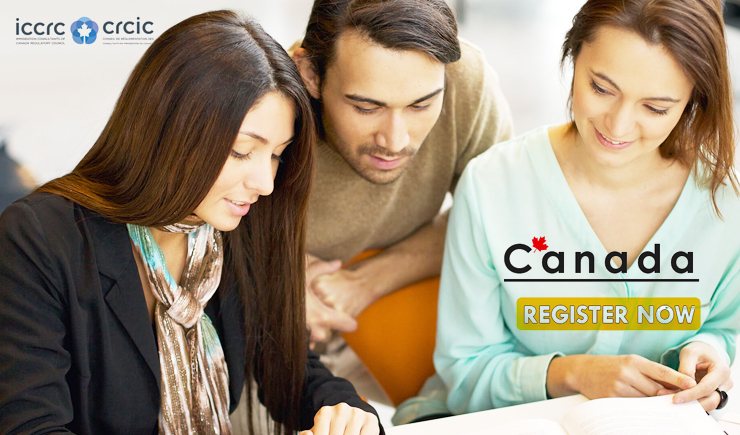 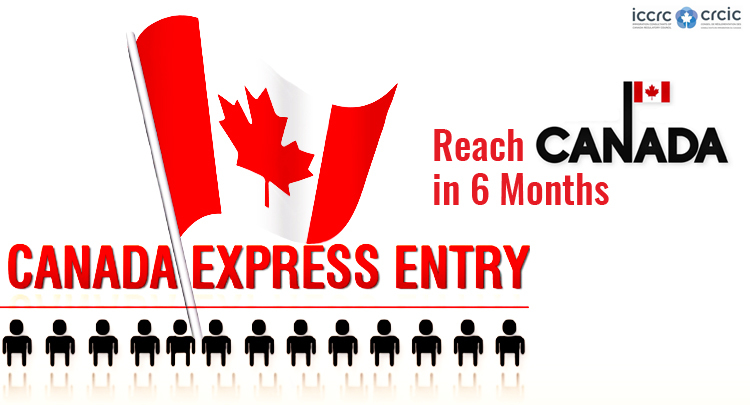 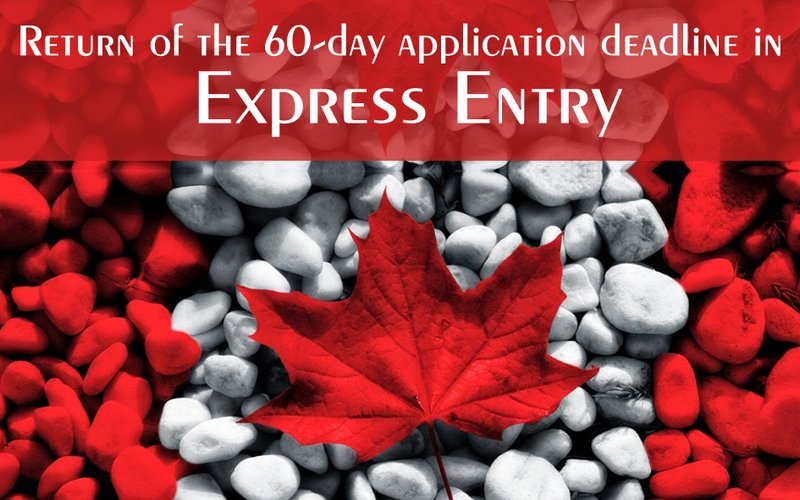 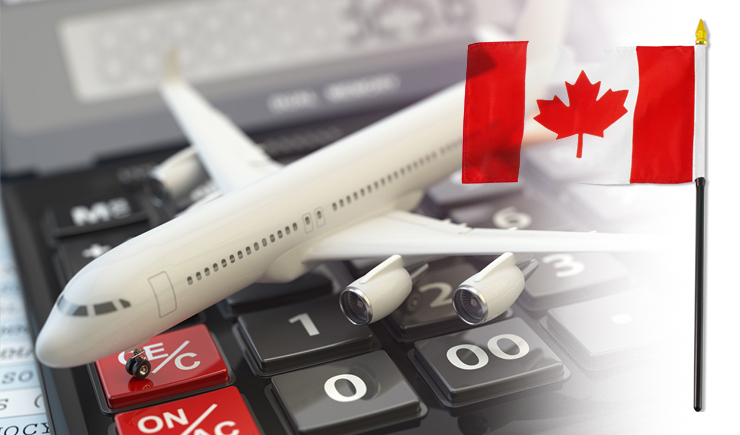 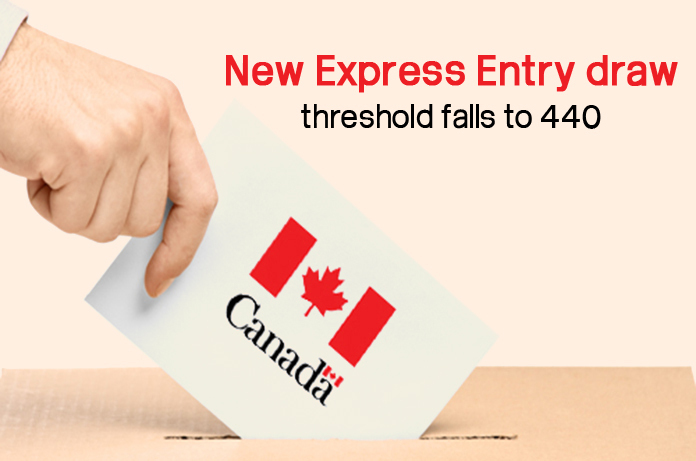 The Canada Express Entry system allows you to immigrate to Canada and apply for a Canada PR directly. 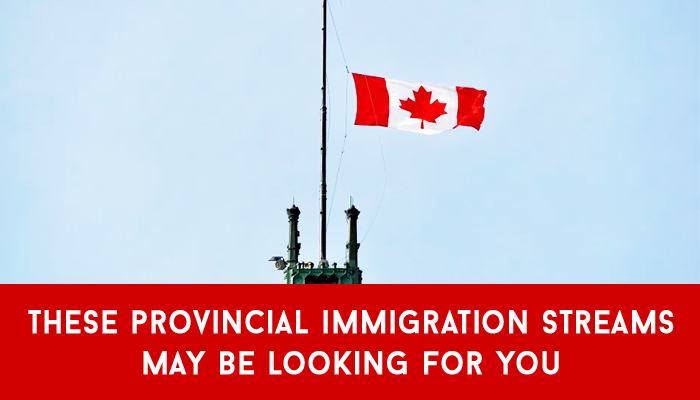 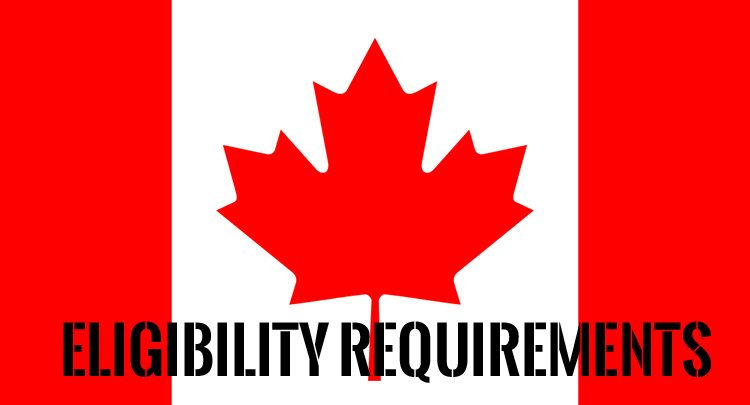 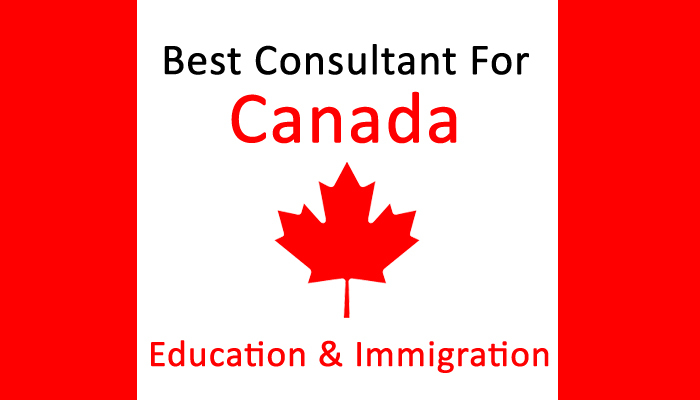 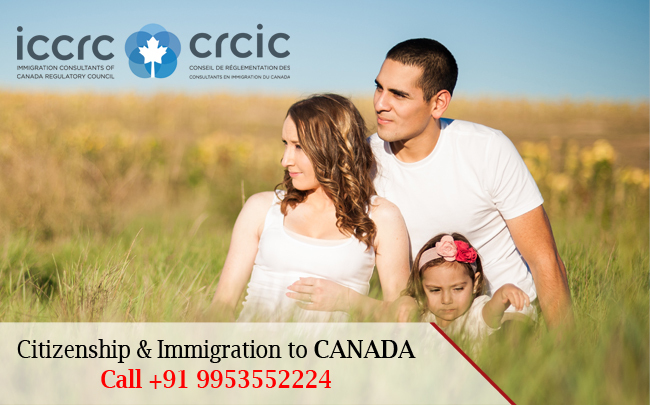 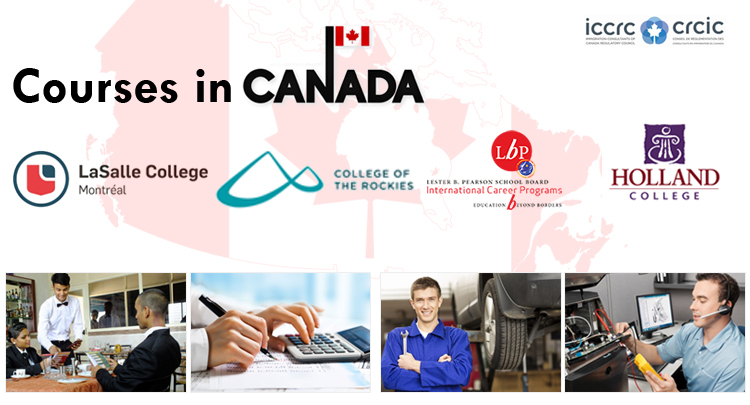 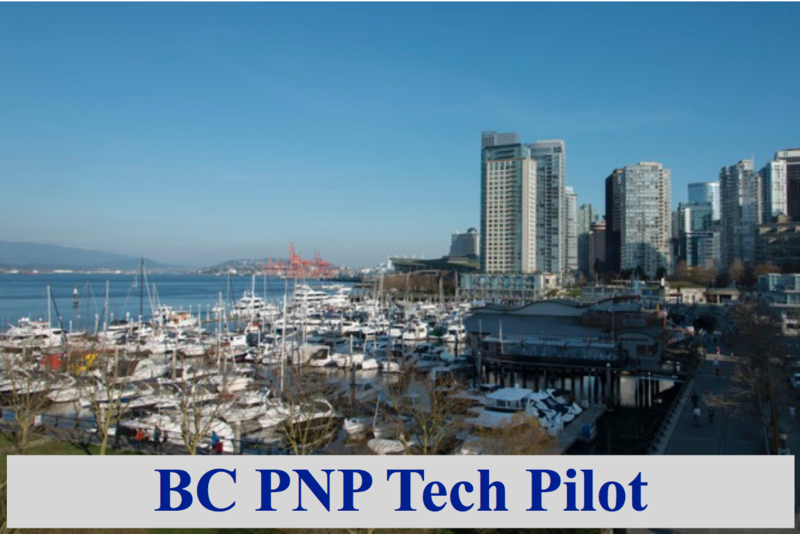 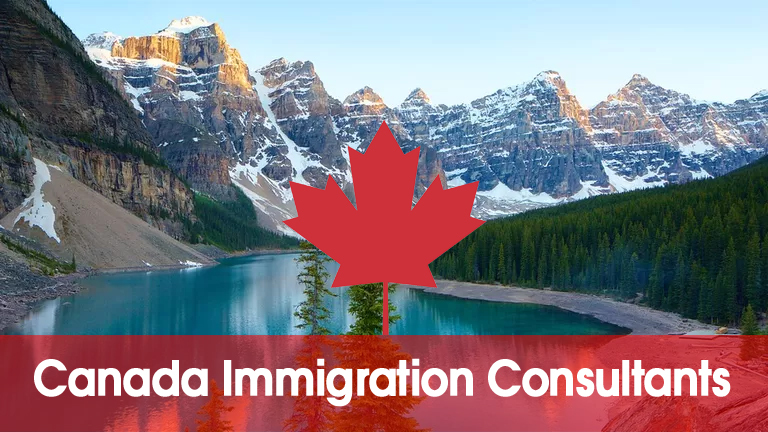 It is used by the IRCC to manage applications of skilled workers who want to Immigrate to Canada as a skilled professional. 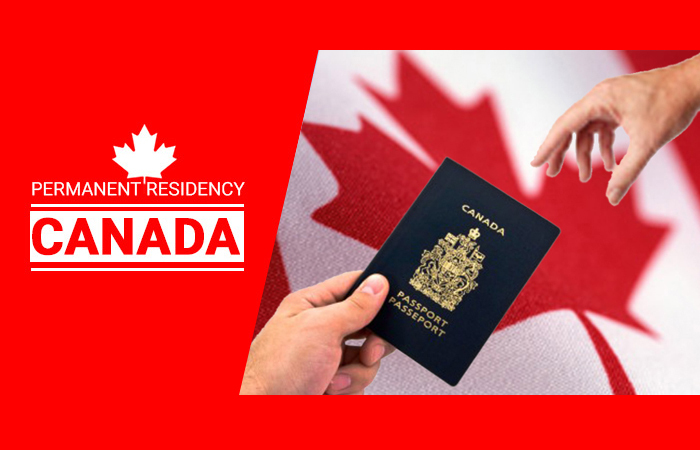 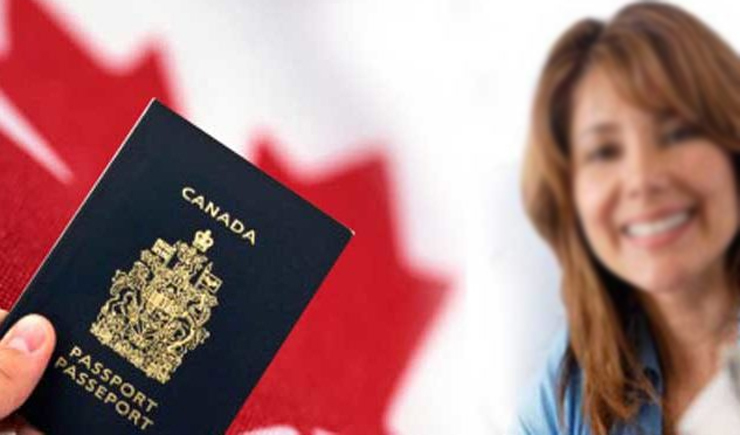 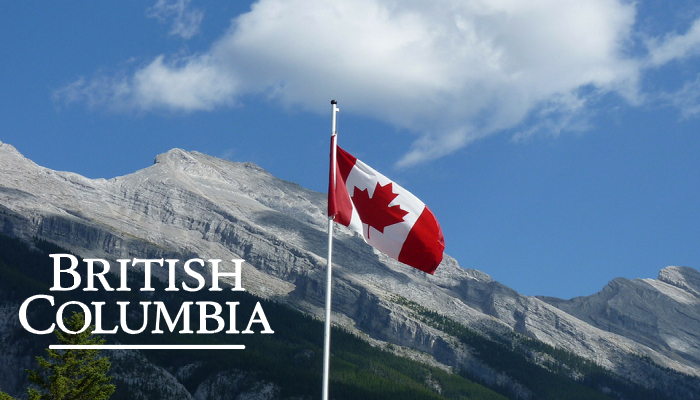 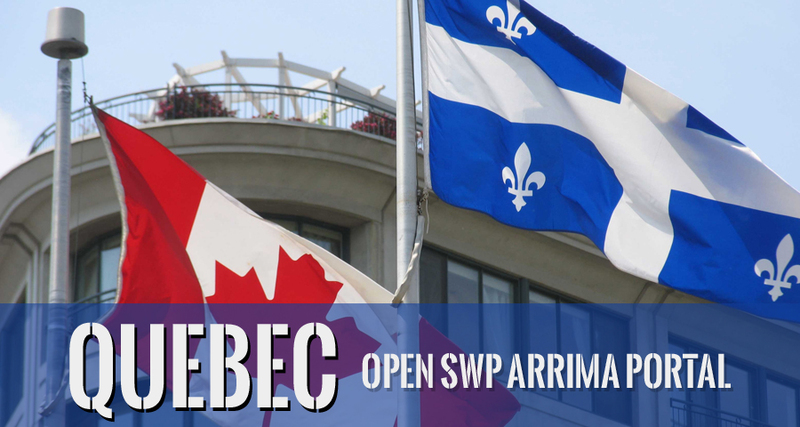 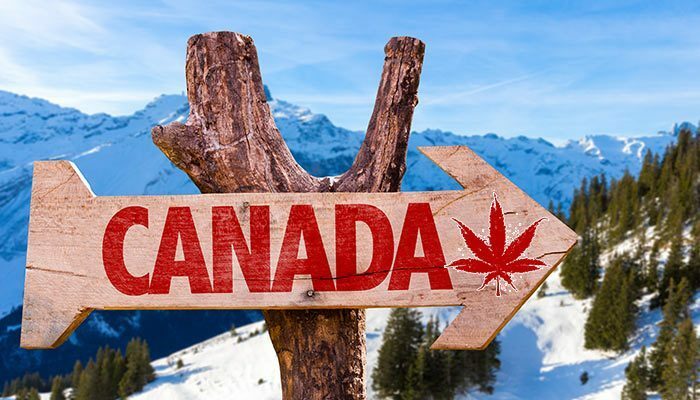 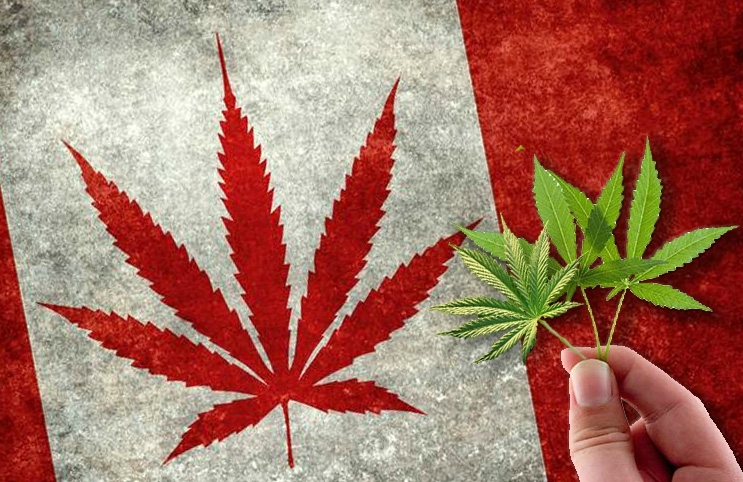 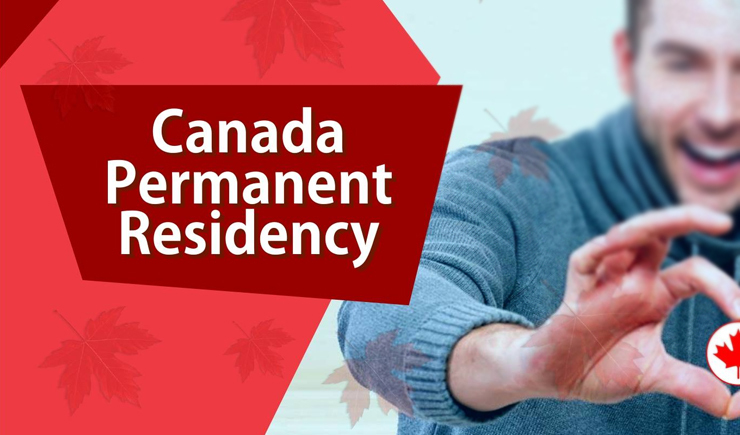 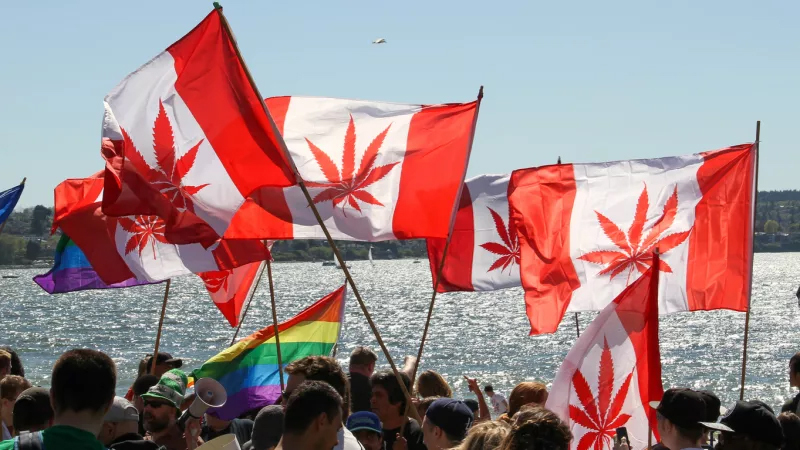 The Express Entry system for immigration to Canada, allows applicants to apply for living and working in Canada and become permanent residents in less than a year. 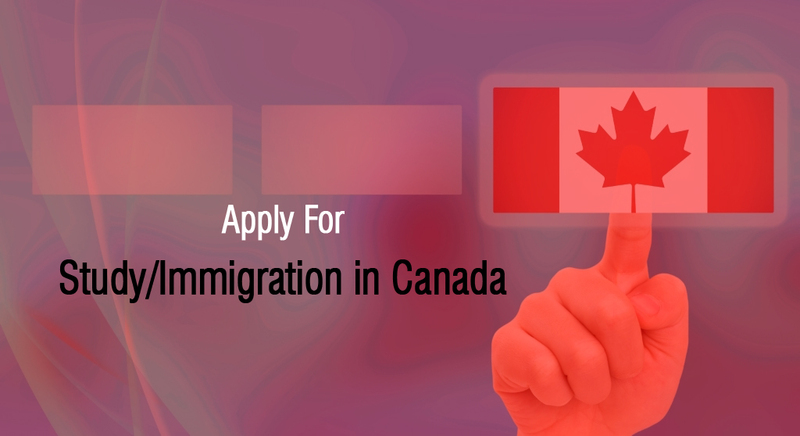 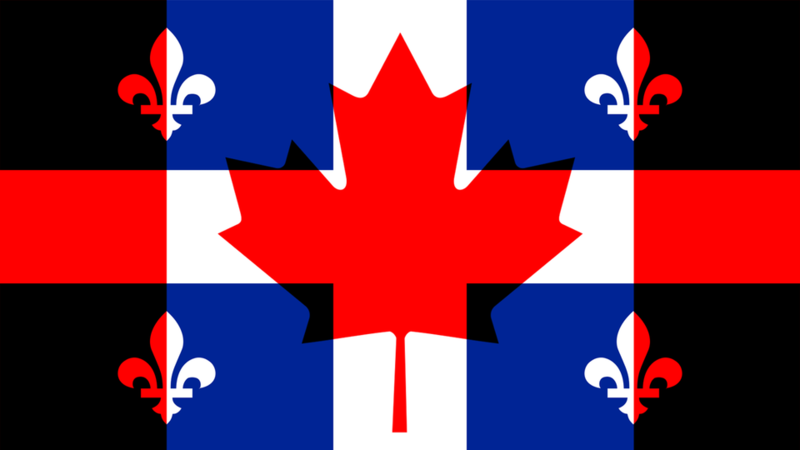 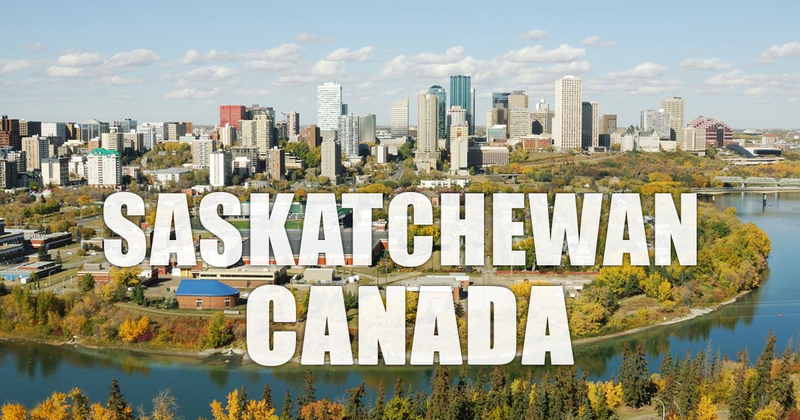 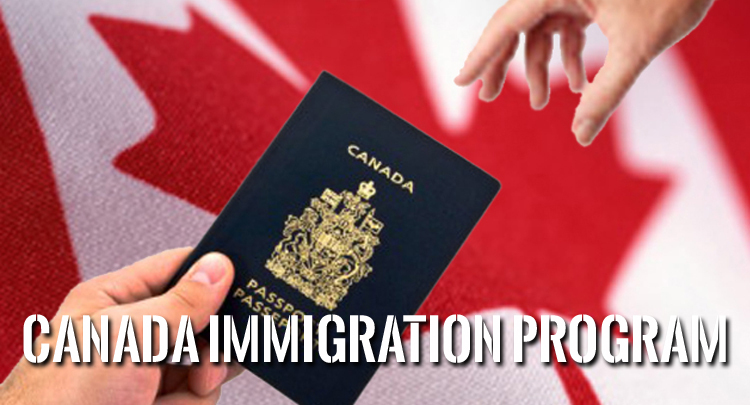 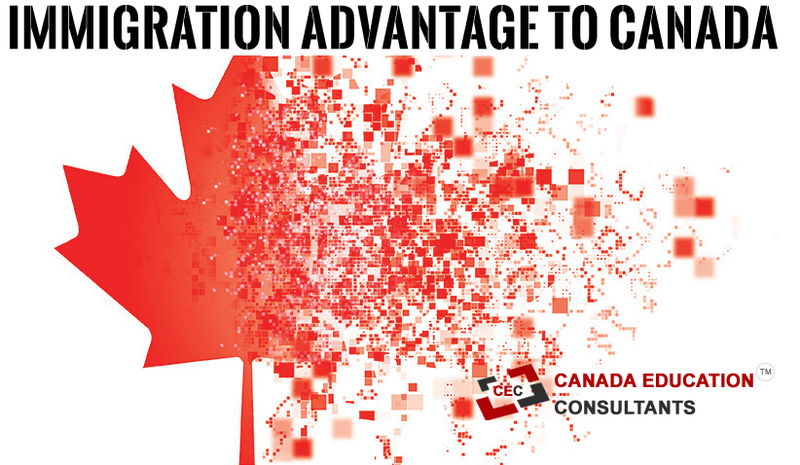 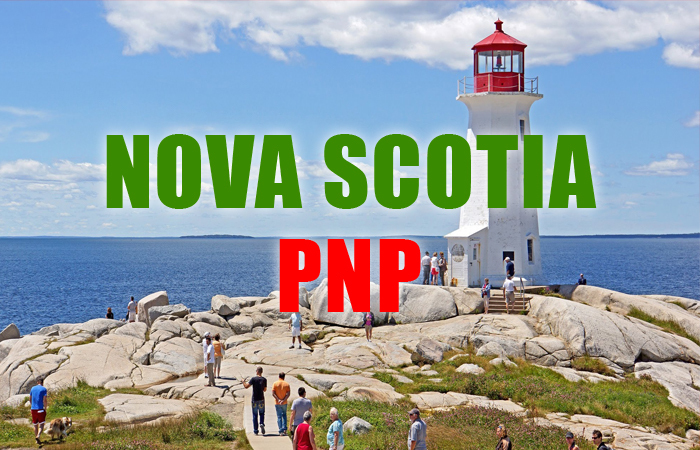 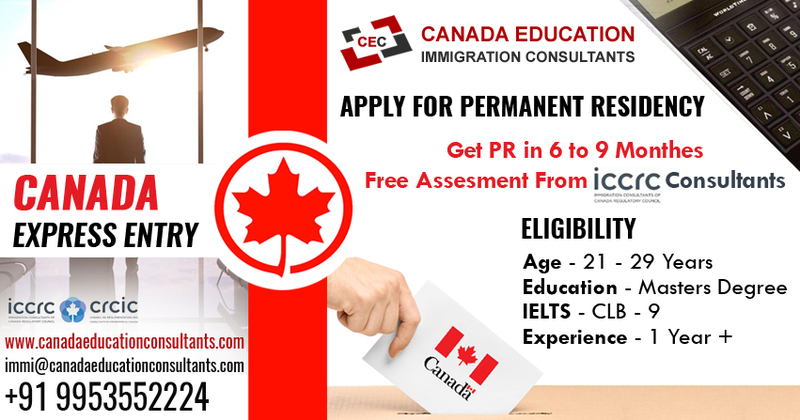 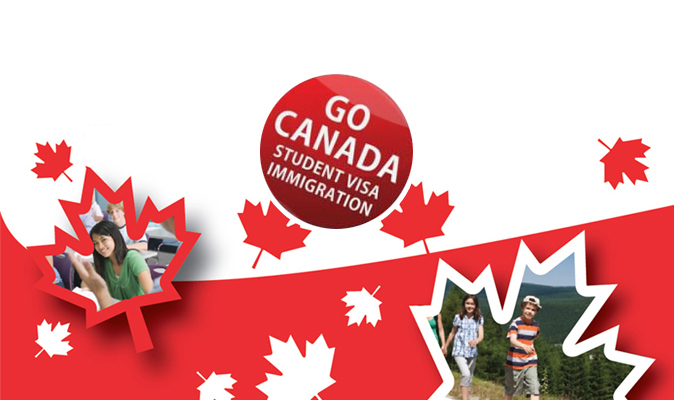 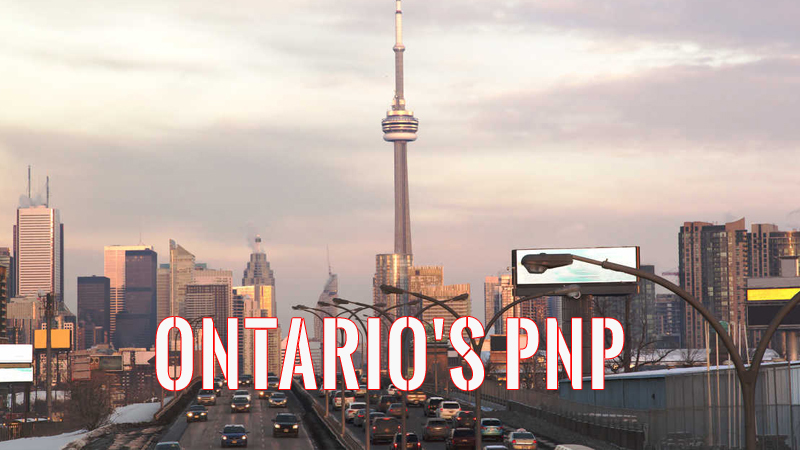 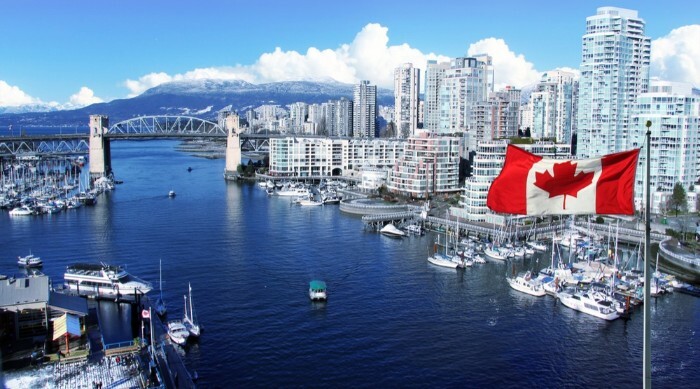 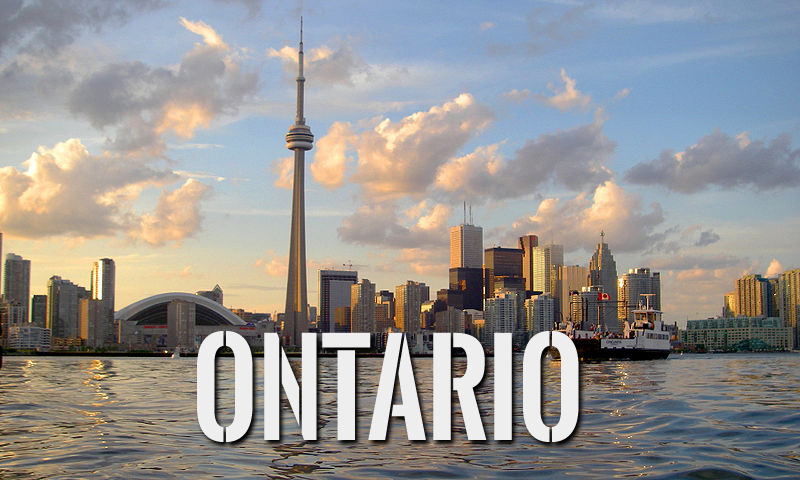 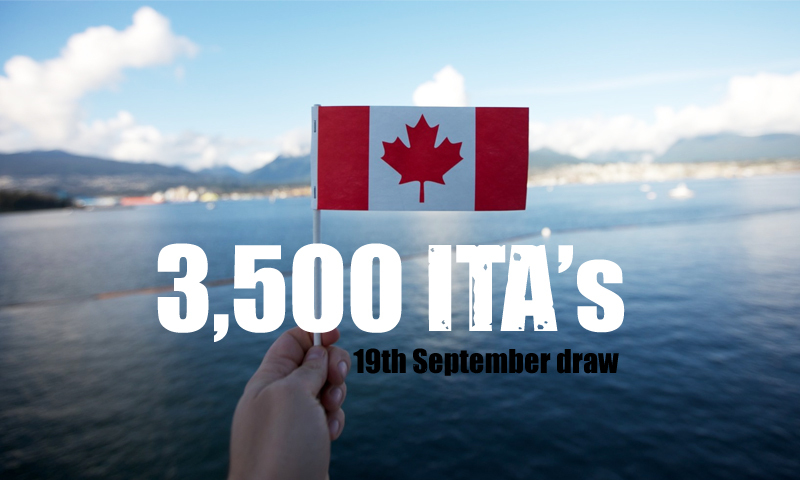 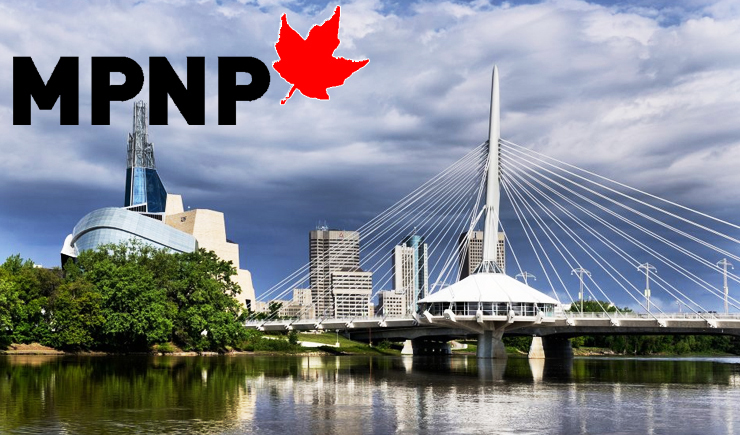 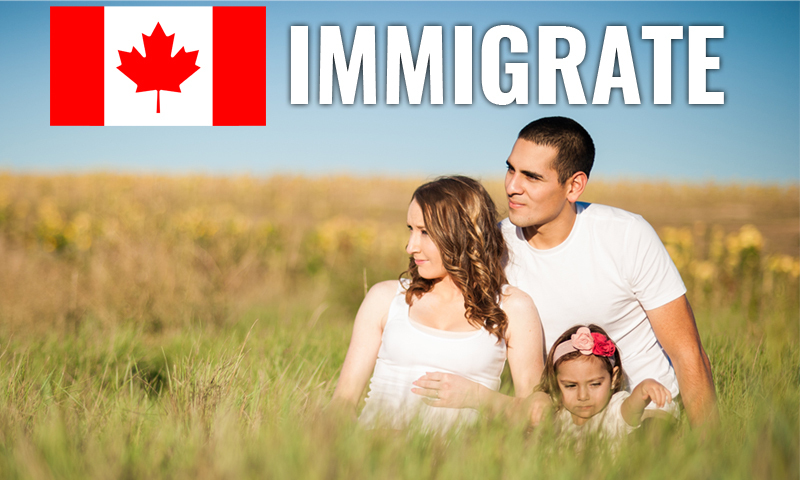 Migrate to Canada under Express Entry Program. 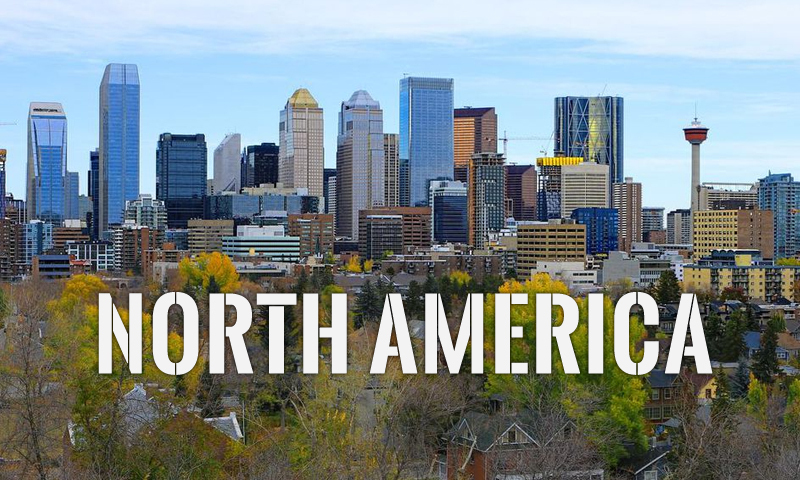 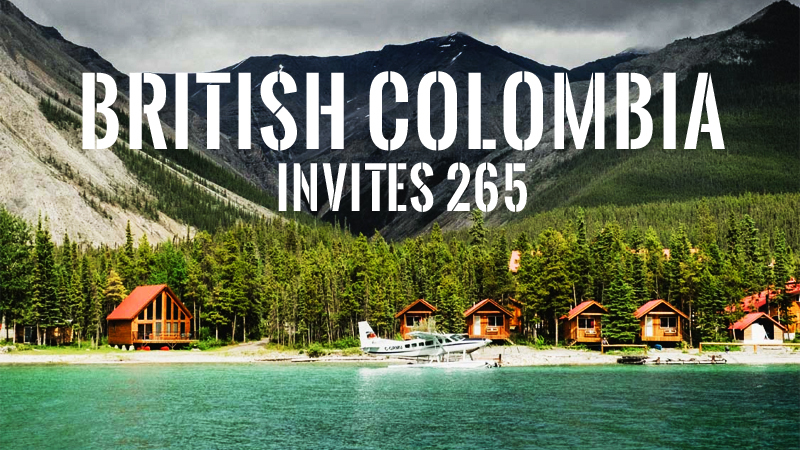 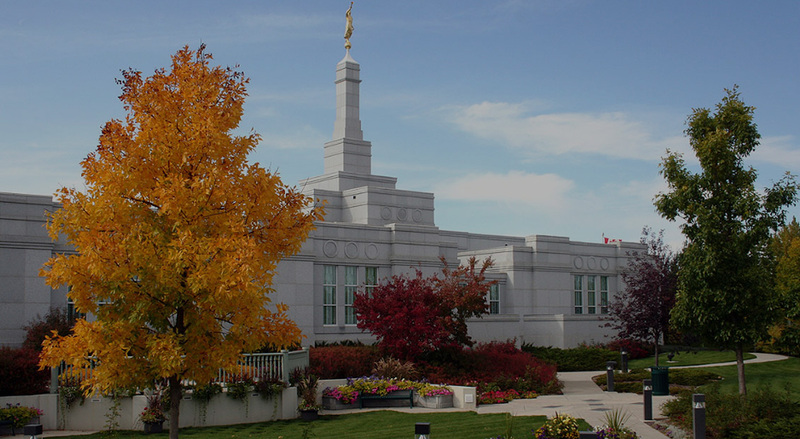 Relocate in less than 6 Months. 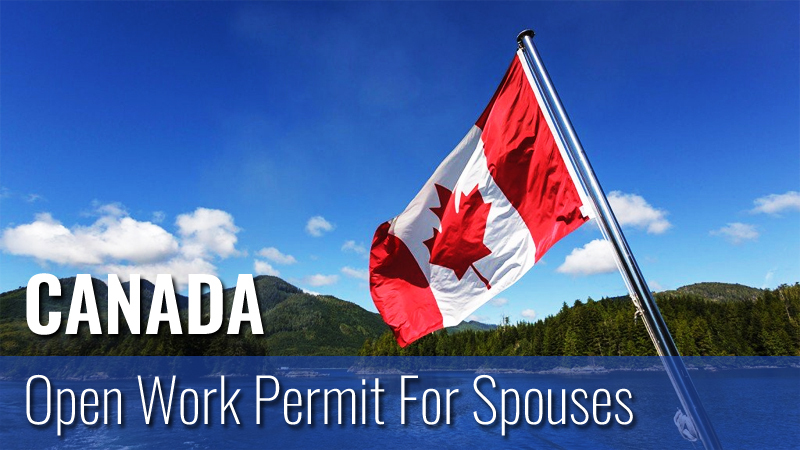 Relocate in 6 Months. 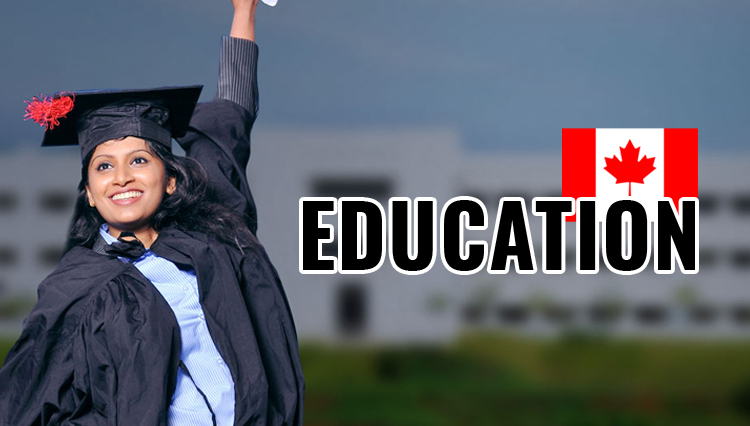 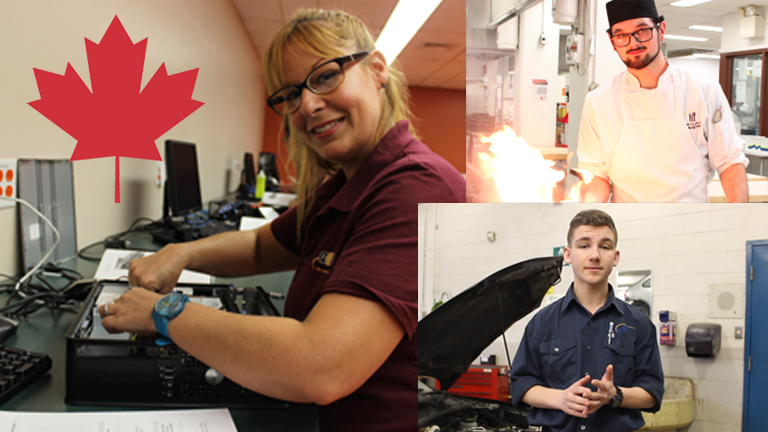 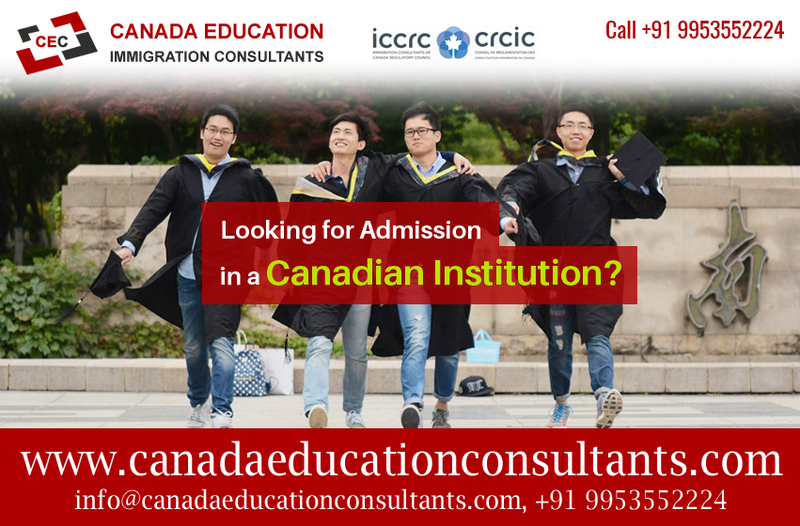 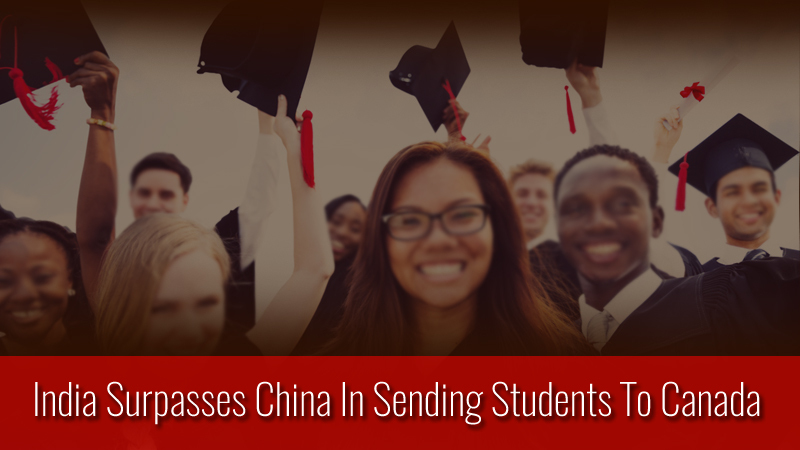 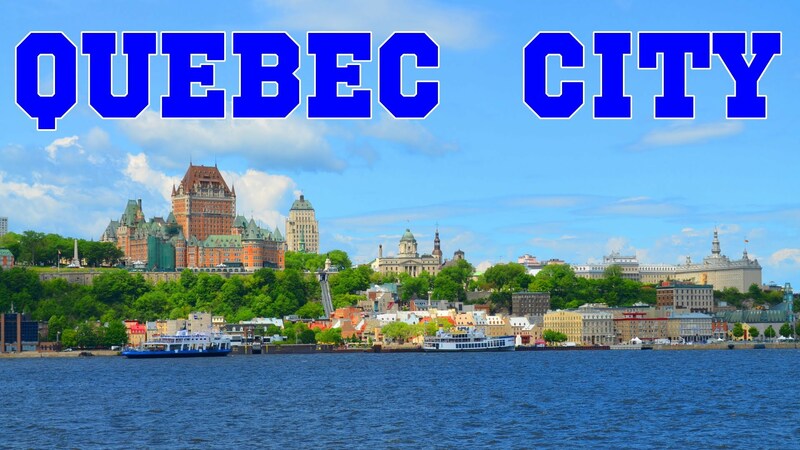 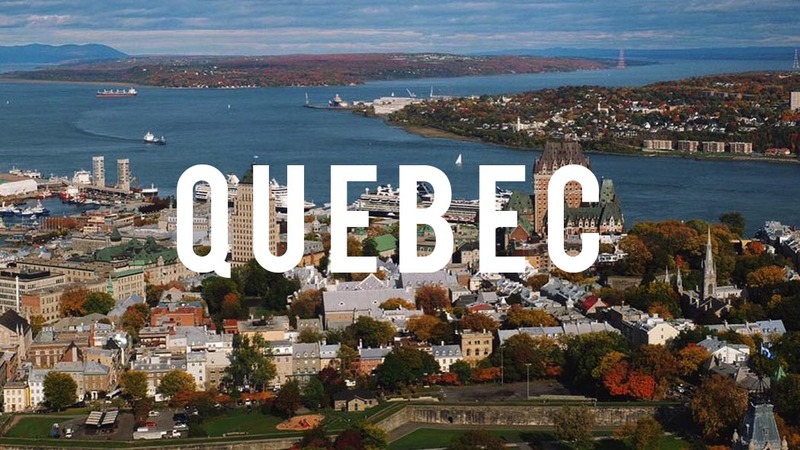 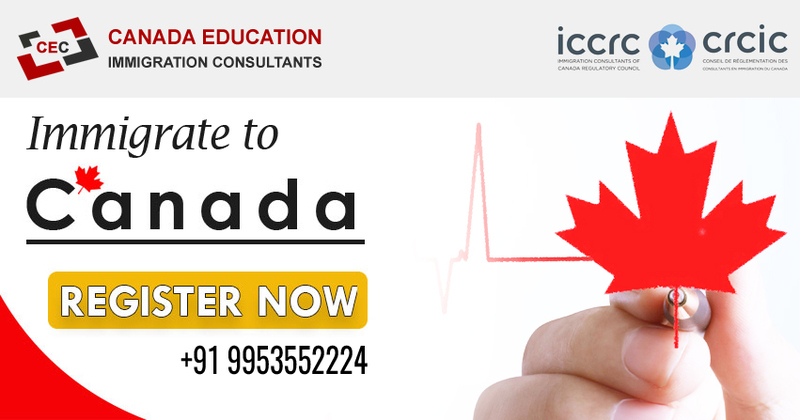 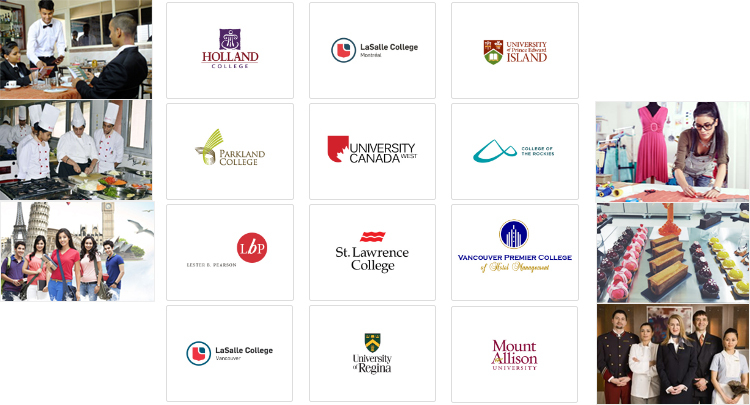 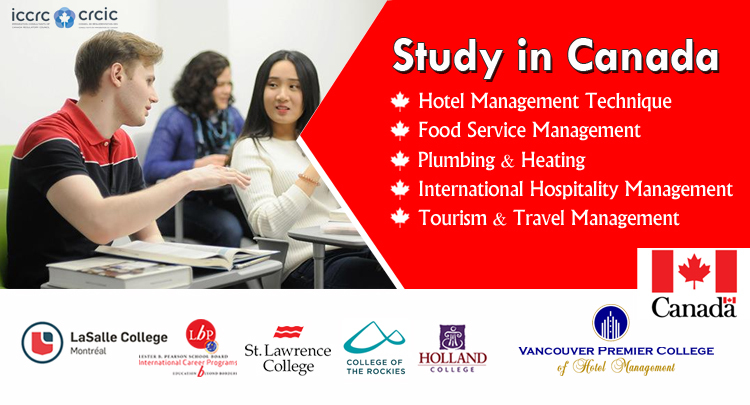 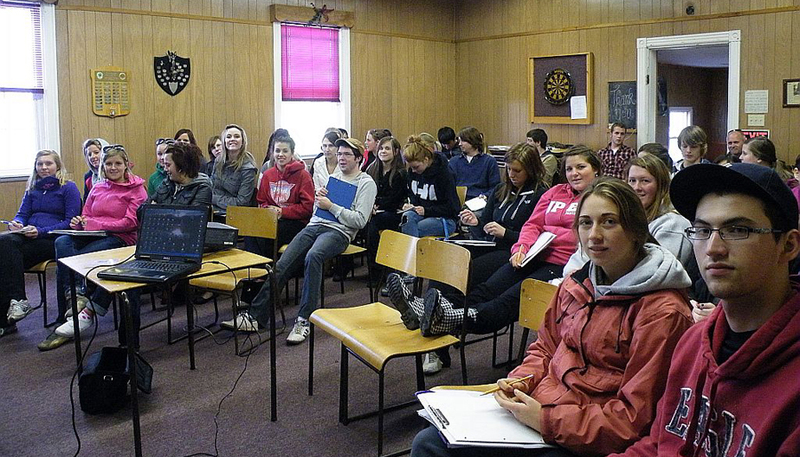 Get an Educational credential Assessment or ECA done on your educational qualifications by a certified agency to prove that your educational standards are on par with Canadian education system.